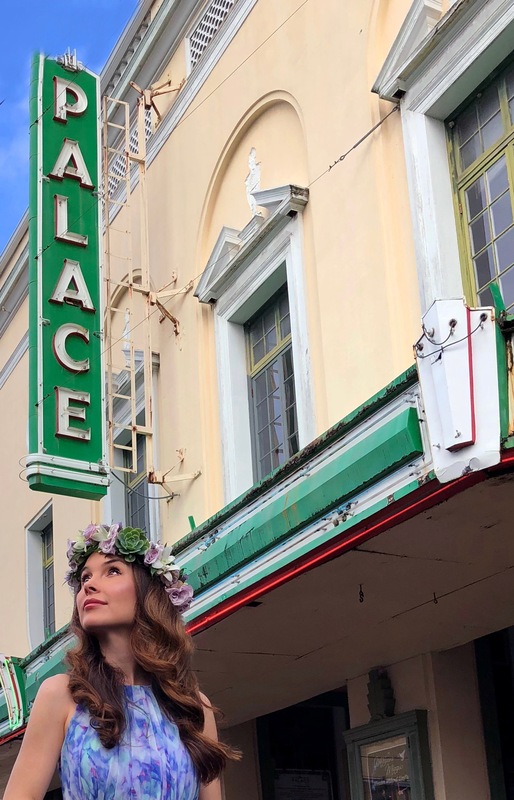 The Big Island’s own local actress, Kristina Anapau, returned home to present an acting and producing workshop at the Hilo Palace Theater on Saturday, March 3, 2018. Anapau has starred in many films. Her most recent, KULEANA, is set to be released statewide here in Hawai‘i on Friday, March 30, 2018, on the Big Island at the Regal Keauhou Stadium 7 in Kailua-Kona and the Regal Prince Kuhio 9 in in Hilo. 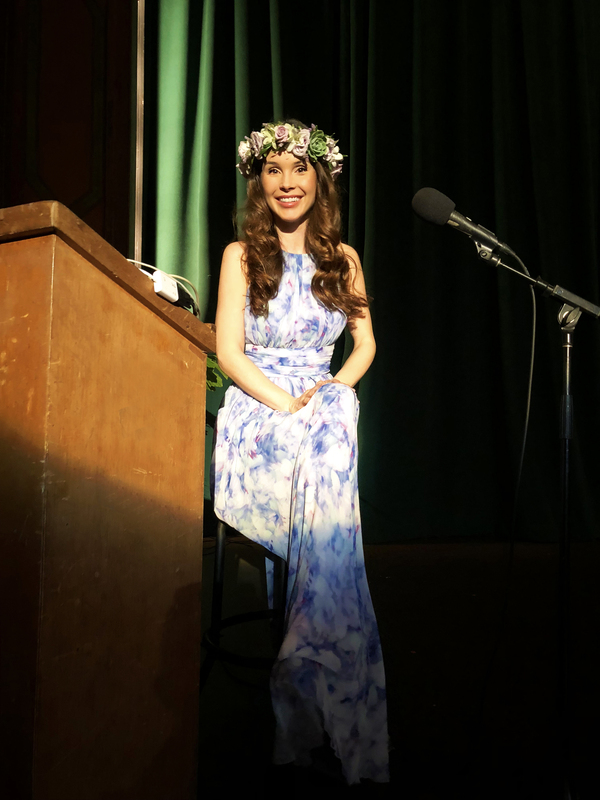 Big Island Now (BIN) had the opportunity to talk with Anapau about some of her latest projects, as well as do a photo shoot with the actress. BIN: How many folks attended the workshop? About 40 people. It was the perfect amount to be able to really speak with everyone, do some cold reading and answer everyone’s questions. We were also so lucky to have special guest Writer-Director-Producer Brian Kohne Skype in from Maui on the big screen and talk about the process of making KULEANA! KULEANA is a Hawaiian-made film that I starred in and exec produced—it opens in theaters March 30. BIN: Anything that you wanted folks to take away from the workshop in particular… without giving away the workshop? So much! I really tried to condense all the information as much as possible. Eight hours seems like a lot of time up there talking about acting and producing, but there are so many topics to cover, so many details… enough for eight days! BIN: Who created your dress and haku? I wore a silk dress by Badgley Mischka and my haku was made by Hilo’s own Haku O Hawai‘i! 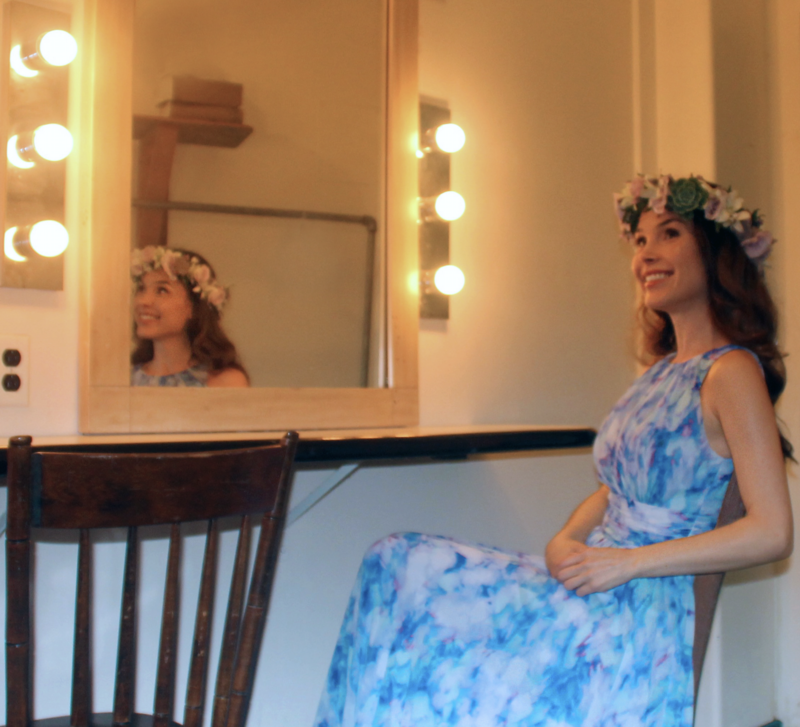 Matt and Mandy are awesome—we worked together to create a perfect haku for the dress—they did an absolutely beautiful job! BIN: What are you up to these days? Most recent movie and/or current projects you are working on? I’ve spent the past year co-creating and producing a kids show with award-winning host John Kerwin. It’s essentially, The Tonight Show for kids—we have all the young stars from Disney, Nickelodeon and more—kids in the audience—it’s a lot of fun! The John Kerwin Kids’ Show currently airs nationwide and is being acquired by several major online streaming platforms in the coming months—follow us at @johnkerwinkidsshow on Instagram to find out all the latest news! BIN: Any future projects in the works that you can discuss? There is a lot more in the works for The John Kerwin Kids’ Show this year, which will keep me very busy. I also have both a feature film and TV series in development. BIN: Any plans to return to the Big Island for good? Too much going on on the mainland right now, but it’s always nice to come home for a rest! BIN: Are you married yet… dating… single? You know, all the tabloid stuff! Haha… I like to keep all of that off the internet. But it’s the stuff of novels, Damon, the stuff of novels—I’m very happy. BIN: Any plans on coming back to the Big Island in the next year for any particular projects. Not anything as of now, but you never know! KULEANA Trailer #1 from Hawai’i Cinema on Vimeo.